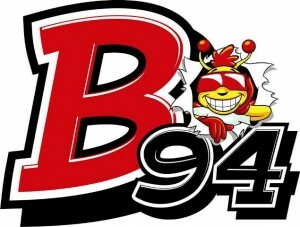 B94 is a Rocky’s Hit Music Station airing at 94.5 FM in Rocky Mountain House. The Hot Adult-Contemporary format music station is owned by Jim Pattison Group. The channel was launched in 1997 when Big West Communications Corp owned by Alberta Inc, George Patton, W. Sekura and R. Sekura got approval by CRTC to their application. The initially designed content route delivered 15 hours of local content and 111 hours of rebroadcast stuff from Drayton Valley. Alberta Inc. and George Patton were the major share-holders with 46.36% and 44.56% shares. The license change of CHBW-FM-1 Nordegg was completed in 2000 when B94 was added under license of CHBW-FM Rocky Mountain House. The sister stations CHBW-FM and CHBW-FM-1 got their license renewed on August 24, 2007 valid up to August 31, 2011. 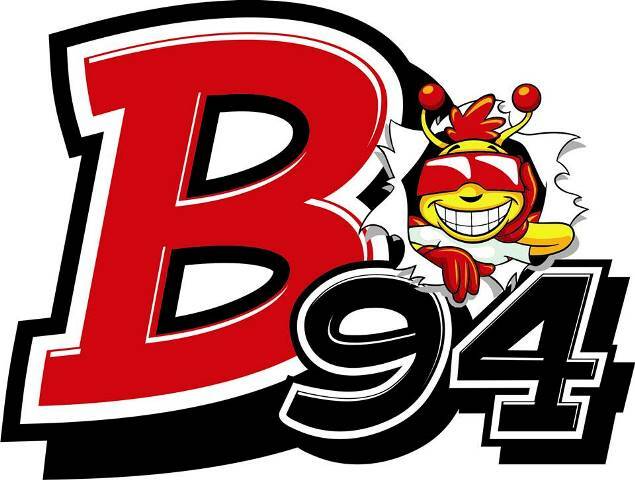 Listen live B94 (94.5 MHz CHBW-FM) bringing you all the Hits variety from Rocky Mountain, Alberta. Wait as the stream takes a moment to load.